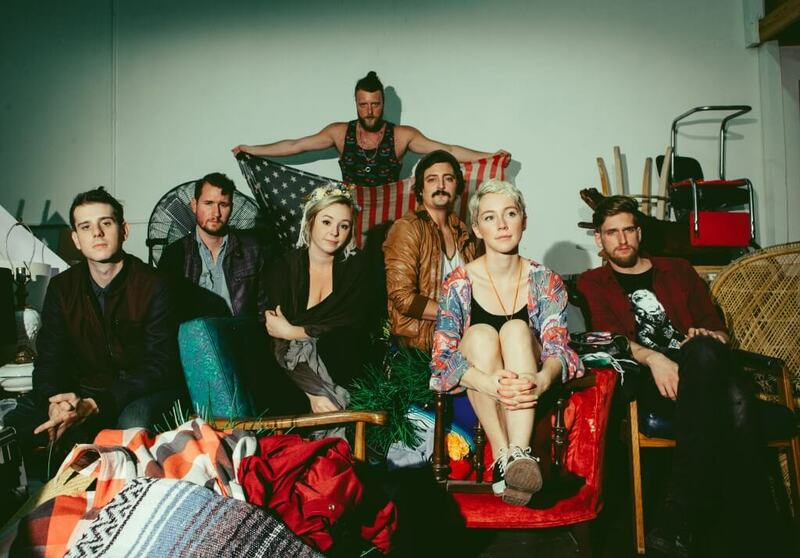 Just over a week after their new album release titled Fools, indie pop band Wild Child are showing no signs of slowing down as they embark on a rigorous tour throughout the US in support of their latest LP. Following the success of their sophomore album The Runaround, the Austin, Texas natives have continue to impress me with their unique and simplistic sounds thanks to the amazing lyrical chemistry provided by lead singers Kelsey Wilson and Alexander Beggins. Although the band has only been around since 2010, the amount of effort and passion they put into each song on their three albums is truly something of marvel. Having been named Best Indie Hipster Band at SXSW for two consecutive years (2013 & 2014) by the Austin Chronicle and drawing a crowd of 5,000 to the sonic stage during last year's Bonnaroo Music Festival, it is safe to say that Wild Child will not let you down. Don't miss your opportunity to see this band perform at the Independent — one of San Francisco's more intimate venues. Tickets are still available for purchase. However, if you're looking for your chance to snag some freebies, The Bay Bridged has you covered. To enter for a chance to win tickets to see Wild Child at The Independent, email contest@thebaybridged.com with "Wild Child" in the subject line and your full name in the body of the email. A winner will be selected at random and notified via email. Great article—I love Wild Child. So happy to see them featured on The Bay Bridged. Had no idea they were coming to San Fran—Thanks so much.